On-the-go construction workers in the field need to find relevant information quickly from project plans to emails, tasks and schedules – with, or without network coverage. harmon.ie is a digital workforce innovator looking to empower construction personnel with mobile and offline access to critical documents, checklists, emails and more by increasing collaboration capabilities and breaking down productivity barriers. Construction companies send enormous numbers of project-related emails and documents to a wide variety of employees, contractors, suppliers, vendors and customers. Timely project delivery and smooth operations at building sites depend on the constant exchange of these documents and emails, requiring anytime, anywhere access and intelligent document management to easily find the right information. harmon.ie creates a contextual, single-app activity stream of multiple cloud services from leading enterprise cloud vendors including Microsoft, Salesforce.com and NetSuite across mobile devices and desktop computers. For Microsoft customers, harmon.ie increases adoption and return on investments in SharePoint, Office 365 and other Microsoft collaboration products, thereby enabling email management, records management, knowledge retention and notes to Outlook migration initiatives. “Our field workers need access to critical documents and emails — anytime, anywhere,” says Atilla Kücük, information technology division manager, Leonhard Weiss — serving 4,000 employees throughout Europe. Leonhard Weiss is one of the global companies harmon.ie serves. 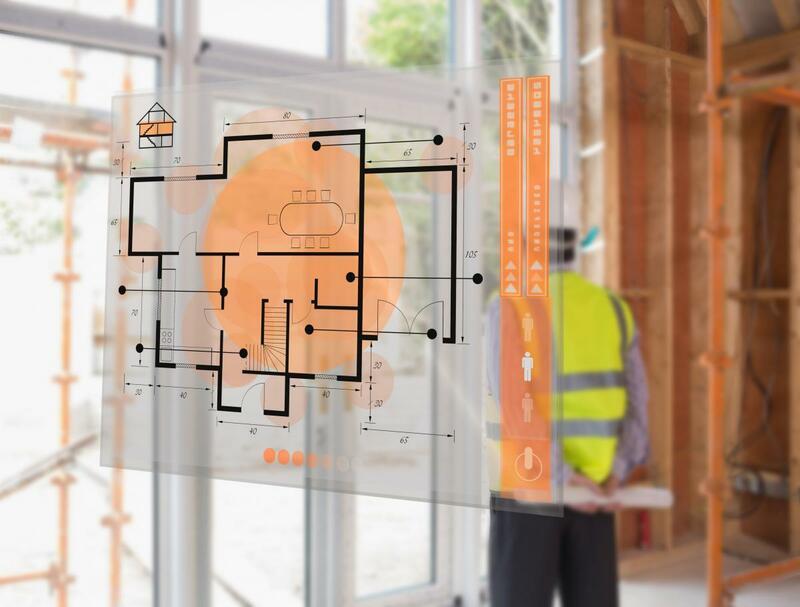 With more integrated platforms such as harmon.ie, leading construction companies are able to give field workers offline access to important plans, drawings, contact lists and more. In addition, users can annotate PDF documents and drawings and upload pictures from work sites that can be automatically associated with specific building projects — all without relying on network coverage. The harmon.ie solution also gives workers easy access to task lists, calendar events, etc. on their mobile devices. Once the user reconnects to a network, harmon.ie automatically synchronizes all of the changes. More companies are taking advantage of integration platforms and offline task managers that allow work to progress on job sites that are not always served by Internet connections. Safety Meeting and iSafe Inspections cover numerous trades and help construction teams save money by allowing users to automate the type of inspection, including safety audits, work orders, property assessments, asset management and more. BuildCalc, an advanced construction calculator, is easy to use and consistently voted one of the best iPhone and Andriod apps in the construction field. Fieldwire is a construction planning app used by thousands of companies that makes planning easy for foremen, project managers and superintendents. The organizational app allows project leaders to look at the most up-to-date set of plans and share information from job photos to daily punch lists. iHandy Carpenter offers five tools in one including leveling, measuring and more. Online and offline, field work is becoming increasingly facilitated by mobile technologies and all-in-one integration platforms. Want more info on how tech is improving worksite safety? Check out our blog on wearables at work.